Köln (8 Sep – 3 Nov 2018) "People of the Twentieth Century" is a compilation of German society in the first half of the twentieth century, conceived by my grandfather August Sander using photographs from his commercial work, as well as of people he met and photographed during his travels. 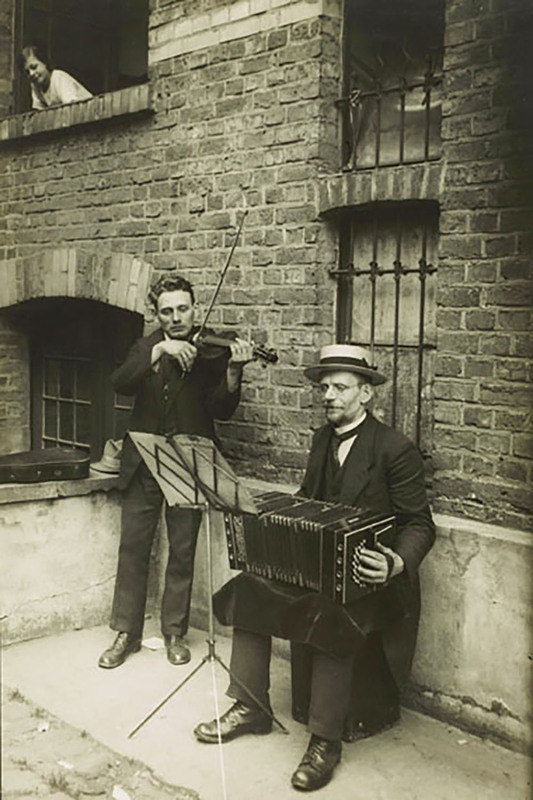 “People of the Twentieth Century” is a compilation of German society in the first half of the twentieth century, conceived by my grandfather August Sander using photographs from his commercial work, as well as of people he met and photographed during his travels. The idea behind the project was not to focus on individual personalities but rather to depict the spectrum of society at the time as he saw it. By presenting such a wide gamut of society, he ended up capturing something very fundamental about that time, indeed about any time: humanity. Sander’s uncanny ability to see through people – yet allow them to present themselves as they were – is central to his body of work. In taking the time to talk with the people he photographed – as indeed he had to do, due to the complexities of working with a studio camera – allowed the people to gain a degree of trust in him. Through that trust, he was able to capture the true person. It is this ability that has guided my selection of these images. These twenty-four pictures summarize what August Sander focused on over the fifty years of his professional life: a depiction of humanity.